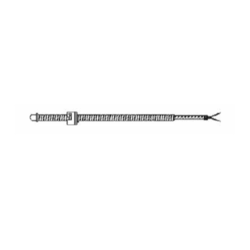 Manufacturer of a wide range of products which include tube and wire rtd thermistors, spring rtd, rtd sensors, pt100 temperature sensor, resistance temperature detectors and fixed bayonet rtd. 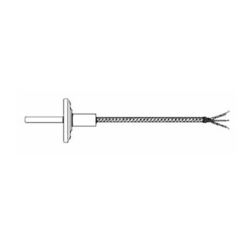 we are manufacturer ofTube And Wire RTD Thermistors. we are manufacturer of Spring RTD. 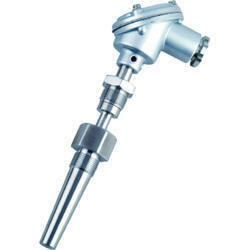 We are manufacturer of RTD Sensors. 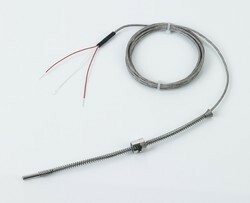 we are manufacturer of PT100 Temperature Sensor. 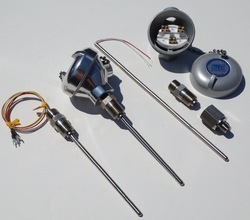 We are manufacturer of Resistance Temperature Detectors. 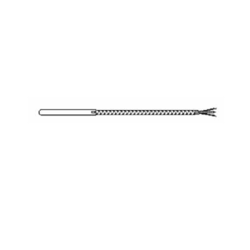 we are manufacturer of Fixed Bayonet RTD.